Since summers are in full swing, it is essential to take extra good care of your skin. One such habit to incorporate in your daily beauty regimen is to wash your face at least twice a day and keep it clean and fresh. Proper cleansing is important for all skin types in order to keep dirt & impurities away and avoid breakouts. When you have sensitive skin, it is very easy to breakout due to certain ingredients or products. 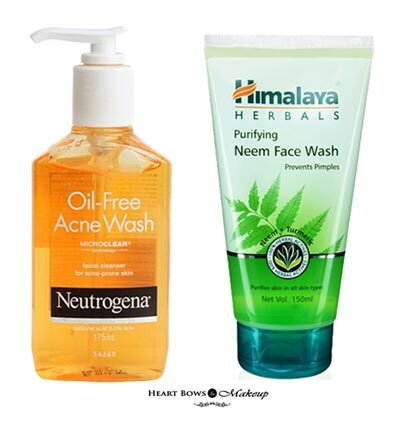 So today, we take you through the list of 10 best face wash for acne-prone and sensitive skin available in India which are affordable and effective. 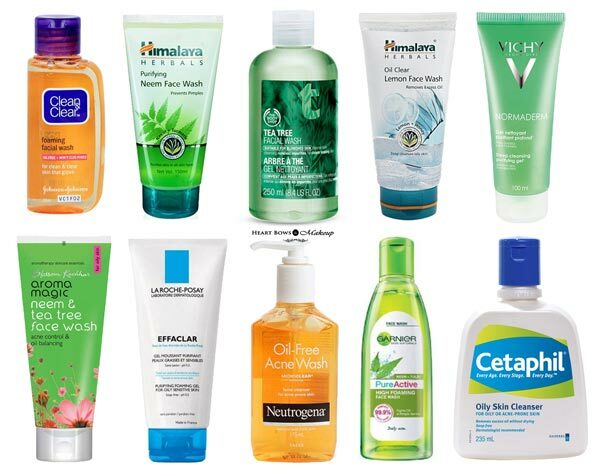 10 Best Face Wash For Acne Prone Skin & Pimples in India: Drugstore & Affordable Options! This is the best affordable face wash for acne prone skin. The face wash has a gel consistency and contains glycerin. It is ideal for beauties with oily skin and keeps pimples and acne under check. The product lathers well & makes the skin squeaky clean. It does not irritate the skin and only a tiny amount is needed for each use. This is a suitable face wash for both oily and sensitive skin. The natural face wash comes in a green colored tube packaging which is travel friendly. It contains neem & tea tree extracts, which work wonderfully for oily skin. The face wash has a gel consistency and leaves the skin clean and fresh. It controls oil and prevents the formation of acne. 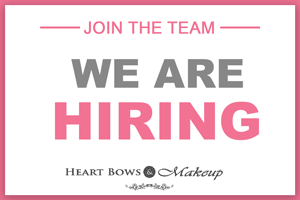 Moreover, it is free from parabens, soap and alcohol as well. One of the most effective face cleansers for acne prone skin and pimples in India. This face wash contains Salicylic acid and is perfect for acne-prone skin. Being non comedogenic, it prevents the formation of acne. It cleanses the skin well without causing any dryness. In addition, it is gentle on the skin and keeps oil at bay. The perfect face wash for summers in India. This is easily the best affordable face wash in India. It is a herbal product which contains neem extracts and is free from SLES. It effectively removes all the dirt & dust and makes the face clean without causing any dryness. It prevents the occurrence of pimples and other skin breakouts. Along with this, it is easy on the pocket too! La Roche Posay offers various skincare products for different skin needs. This is a gel-based cleanser suitable for oily and sensitive skin. It cleanses the face well and leaves a refreshing feel behind. Furthermore, it soothes the skin and is also free from soap, alcohol and parabens. This is very effective at controlling pimples and is one of the top face wash for acne prone skin all over the world. Vichy is a fabulous skincare brand which makes effective products for acne prone and sensitive skin. This face wash has a gel consistency and lathes well. It effectively cleanses the skin and removes all the dirt & impurities. 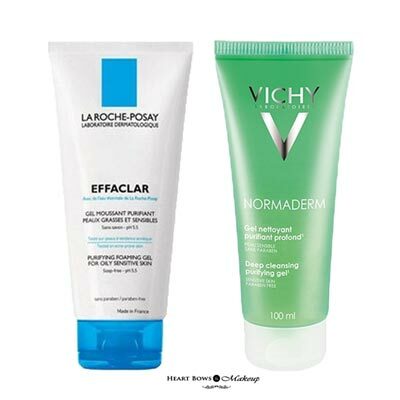 The Vichy face wash contains Salicylic acid which works well for oily and acne-prone skin. Additionally, it is free from parabens, soap and alcohol making it perfect for sensitive skin. The face wash comes in a typical Himalaya tube packaging with a flip open cap. This is a soap-free and herbal formulation which lathers well. The face wash is transparent in color with tiny blue colored beads that gently exfoliate the skin. It works well to control oil and has a refreshing fragrance. A highly recommend face wash for oily and acne prone skin in India which is easily available and affordable. As the name suggests, this face wash contains neem and tulsi along with salicyclic acid, an effective ingredient for pimples. It does its job well & removes all kinds of impurities without being harsh on the skin. The face wash refreshes the face and does not cause any dryness. Since only a tiny amount is needed for each use, the product would last long. The is a budget friendly face wash in India for pimples. A gel-based face wash that thoroughly cleanses the face without making it dry. It refreshes the skin and leaves a cooling sensation behind. Since it is mild on the skin, it can be used on a daily basis. It effectively controls excess oil and makes way for a clearer complexion. 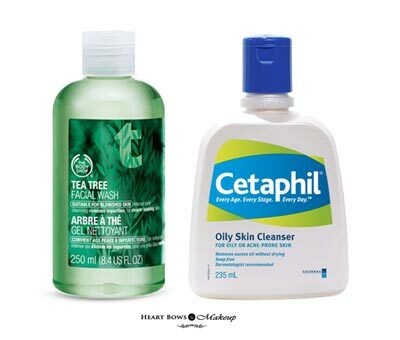 The TBS Tea Tree range is very effective at controlling pimples and highly recommended for acne-prone skin. The Cetaphil Cleanser is an excellent product for acne-prone & sensitive skin. It is non comedogenic and keeps breakouts under check. It effectively controls oil and prevents pimples. In addition, it cleanses well without causing any dryness and is gentle on the skin too. 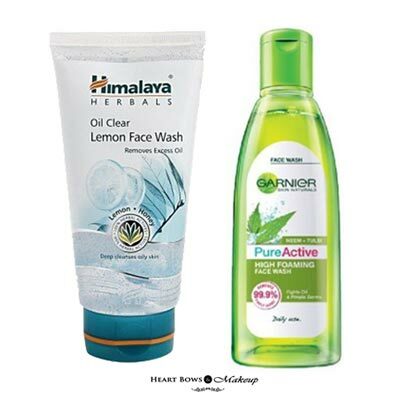 One of the best face washes for sensitive and acne prone skin in India. 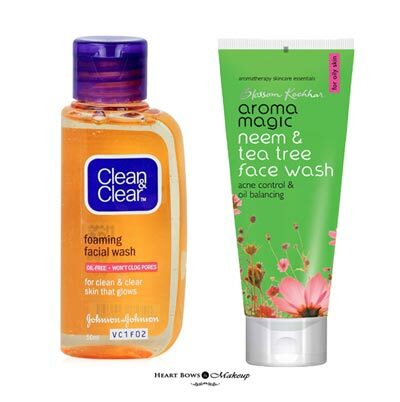 So ladies, these are the 10 best face washes suitable for acne-prone & sensitive skin available in India. Do share with us your favorites below. ASUS Zenpad 7.0: Keeps you connected!